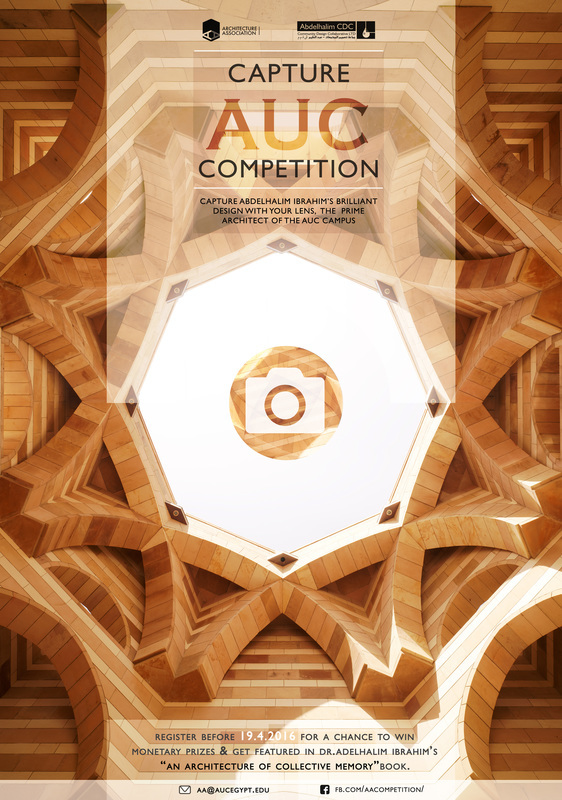 Dr. AbdelHalim Ibrahim [Community Design Collaborative AbdelHalim], is launching a photography competition in collaboration with the Architecture Association open to all members of the AUC community. Winning photographs will be featured in Dr. Abdelhalim's upcoming book: "An Architecture of Collective Memory". For more information email aa@aucegypt.edu or visit fb.com/aacompetition. Is an initiative that is taken from young architects collaborating in the journey of CDC [Community Design Collaborative] tempting to invite influential people that have chosen to live their lives through a creative practice following a path of passion, devotion and ethics. 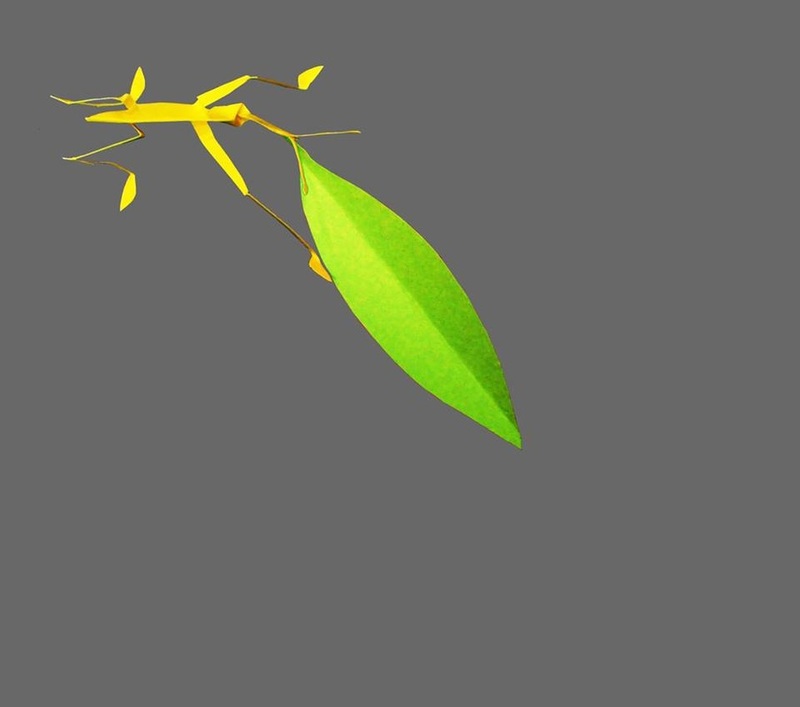 In an attempt to show and share through their work and life meaning of things, spaces, objects and Experiences. As a start for this initiative CDC is inviting Architect Rassem Badran who throughout his life and work has chosen this path of ethics and meaning and has helped generating spaces that stood for the meaning and importance of humanity and shared experiences between people. The talk will be around the topic of ‘Narrative of places ‘ discussing the meaning of things and how should we experience our surrounding and the events that happen throughout our existence. This talk will be celebrating a lifelong friendship and camaraderie between both architects RassemBadran and Abdel-Halim Ibrahim. The talk is open for anyone interested to attend from Practitioners to students. The places are limited due to area of the premises; available places are for 30 persons. Senior architect with 10-12 years experience in the architecture practice, Capable of managing parallel projects ranging from urban scale to architectural scale. Our office mainly concentrates on phases of design ranging from conceptual phase to design Development.